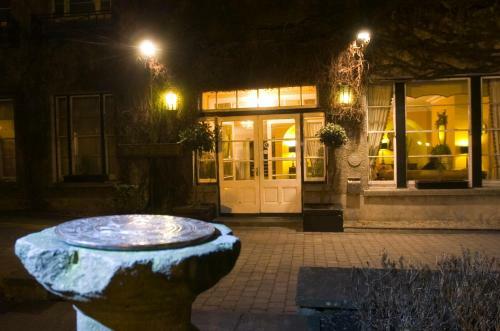 The Lady Gregory Hotel is next to Coole Park Gardens and offers full Irish breakfasts a restaurant and a bar. Guests can enjoy free access to the local leisure club and spa. 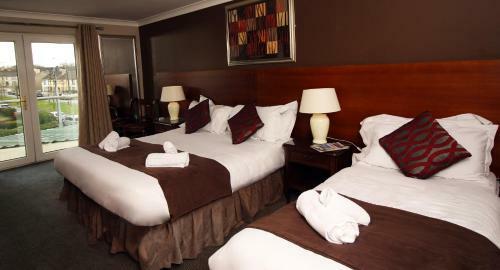 The hotel has easy access to Galway and Connemara to the North and Clare with the Burren and Cliffs of Moher to the South. Gort Golf Course is about 2 miles away. Swan Leisure Club & Spa which includes an 18-metre swimming pool children s pool and a gym. There is also an exotic herb sauna crystal and floral steam rooms and a salt grotto with health showers. At Claddagh Heart we offer Spa treatments at competitive prices in our beauty salon and cutting edge treatments in our complementary health centre. Bedrooms at Lady Gregory Hotel have satellite TV and internet access. The restaurant offers carvery lunches and an ? la carte menu. Located just 3 minutes’ drive from Ennis, Knocklyon House features bed and breakfast accommodation in a traditional Irish home with garden, sun terrace and shared lounge with TV. Free WiFi is available throughout. Situated just 10 minutes’ walk from the town centre of Ennis, the family-run Stonehaven B&B offers free Wi-Fi and free private parking. It is just 40 km from the Killimer-Tarbert Ferry Harbour. Just a 10-minute walk from Ennis town centre, Treacys West County Hotel and Leisure Centre offers modern rooms with free WiFi, a 22-metre pool and a gym. Free private parking is provided on site. 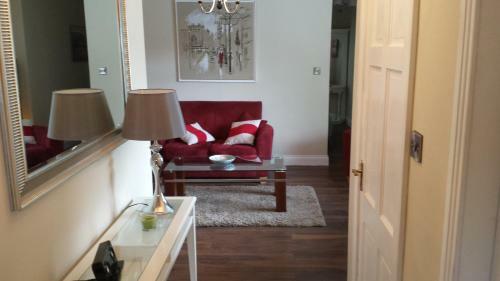 Set in Ennis, Clarence Mews is an apartment boasting a terrace. 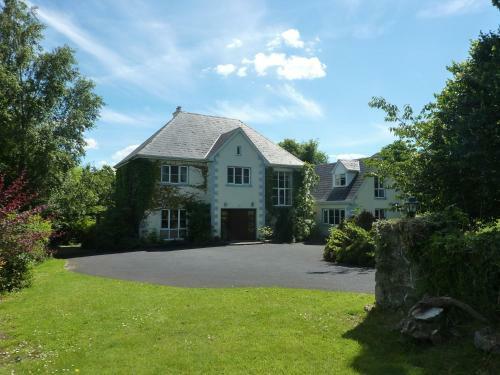 The property is 49 km from Galway and free private parking is featured. The kitchen comes with a microwave. A flat-screen TV is available. In the heart of Ennis town centre, family-run Banner Lodge Guest Accommodation is in the market square, close to bus and train stations and a 30-minute drive from Shannon. Located 48 km from Galway, Cathedral Court offers accommodation in Ennis. Guests benefit from balcony. Free private parking is available on site. There is a seating area and a kitchen complete with a dishwasher, an oven and a microwave. Ideally situated in Ennis Town Centre, just off the main road from Galway and Shannon, the Ashford Court Boutique Hotel is tucked away in a peaceful residential neighbourhood. It offers business facilities, free Wi-Fi and private parking.